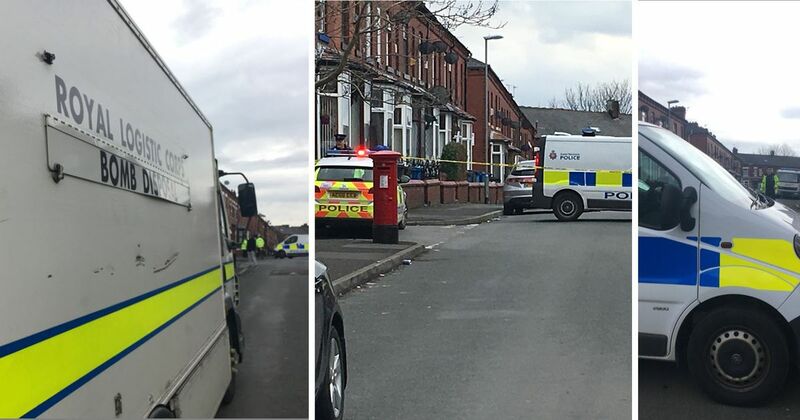 It is being reported that the bomb squad from the Royal Logistics Core has been called in to a street in Oldham after terrified builders reported a "suspicious" item found in an abandoned house near a Primary School. Reports claim a 'viable device' has been found and this also is being stated in the Manchester Evening News. The package was reportedly found by builders who were working on an empty property. One resident said: "People are saying it’s a bomb which is worrying. Will have to wait and see what police find." Local residents have said there was a heavy police presence on the streets and this comes after yesterdays panic when schools were evacuated over an apparent hoax threat to run over schoolchildren as they left School. Read: "BLOODSHED on the streets of Khan's London! Murders rocket in last 10 DAYS!"